Inflation has dropped near zero as decreasing transport costs reduce living costs ­– but the Reserve Bank predicts the rate will rebound. Inflation has dropped by 0.2% in New Zealand for the year-ending 30 September, with decreasing transport costs levelling off rising household prices. The consumer price index (CPI) has dropped close to zero, dropping from 0.4% the previous year. CPI was also at 0.4% in the June 2016 quarter, latest Statistics New Zealand data reveals. This is only marginally above the 16-year-low CPI of 0.1% in the year to December 2015 and is well below New Zealand’s target band of 1% to 3%. Housing related prices are the main contributor to any increase in inflation, with housing-related costs increasing by 3.2% in the past year, 1.1% in the September quarter, largely due to higher costs of buying new housing. 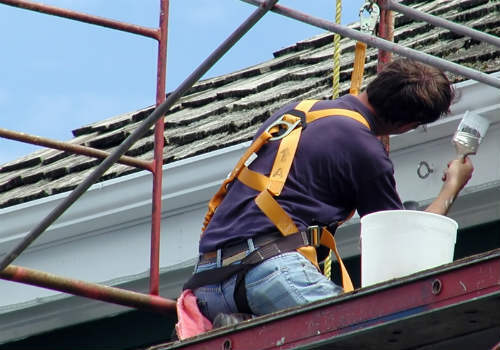 Property maintenance, such as painting and plumbing, increased by 3.1%. CPI measures the rate of price change of goods and services purchased by New Zealand households. However, it only includes the cost of new properties (excluding land), so does not include the cost of pre-existing properties. 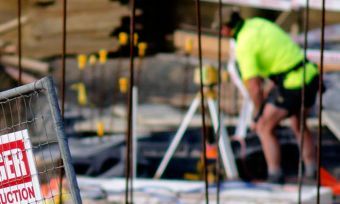 Transport costs have levelled off housing price hikes, dropping by 3% in the September quarter. Cheaper car licensing fees, starting on 1 July, has seen private transport cost drop by 28%. 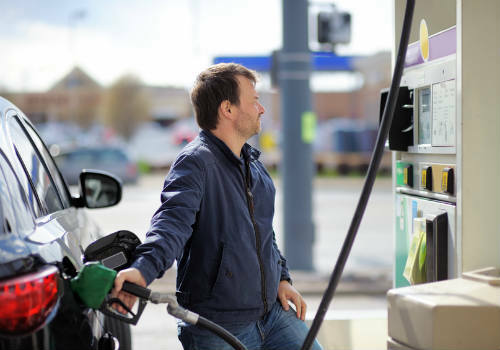 Fuel prices have also dropped, with petrol dropping by 11% in the past year – and 1.7% over the quarter – to an average price of $1.75 per litre of 91 octane. Excluding petrol, the CPI increased by 0.8% in the year-ending 30 September. 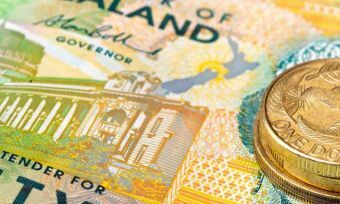 The Reserve Bank of New Zealand preempted the 18 October low inflation rate announcement, with assistant governor John McDermott giving a speech recently to the Bay of Plenty Employers and Manufacturers Association in Rotorua. Dr McDermott expects inflation will rebound in the December quarter to be at the bottom of the 1% to 3% target range. Low inflation in the tradeables sector (which accounts for almost half of CPI) over the past four years. The high New Zealand dollar resulting in low inflation in import prices. Strong net immigration and labour force has boosted the economy, meaning New Zealand can grow without generating significant inflation. The Reserve Bank will continue to monitor the inflation rate. It has indicated further OCR cuts – with economists widely predicting to be announced on 10 November.